The German cooperative Hagebau and German mail-order group Otto will terminate their joint venture Baumarkt direkt on 30 June 2019. 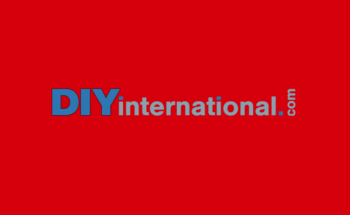 Both companies want to organise the online marketing of their DIY ranges independently in the future. The reason for this lies in the different business models of Hagebau with a cross-channel approach and online retailer otto.de, which subscribes to a platform strategy. Hagebau operates in the German and Austrian DIY retail market with its distribution channels Hagebaumarkt and Werkers Welt. Established in 2007, the Baumarkt direkt joint venture runs online shops for DIYers including hagebau.de, hagebau.at and werkerswelt.de. Baumarkt direkt also sells its do-it-yourself range through otto.de and other online retailers in the Otto Group as well as through catalogues. In the last fiscal year, Baumarkt direkt achieved sales totalling around EUR 260 mio. Following the dissolution of the joint venture, the online shops hagebau.de, hagebau.at and werkerswelt.de will be operated by Hagebau connect GmbH, which will combine the e-commerce activities of the Hagebau retail business.